The Echo Rockit makes some of the most unusual sounds in the MFOS arsenal, and it runs on one 9V battery. 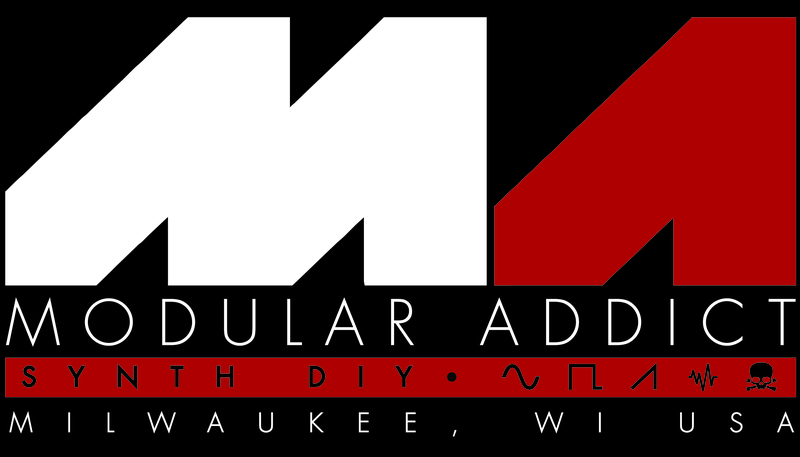 Any seasoned synth DIY-er could build one. The low current design will give you hours and hours of creative sound making fun. You'll make sounds you'd swear would require a modular and all in the palm of your hand. Excellent Echo Rockit artwork by Polish artist/diyer Ronnie Deelen. I think everyone who visits this website knows I like to make unusual sounds with electronics. The Echo Rockit makes some of the most unusual I've heard yet and it runs on one 9V battery. Any seasoned electronics diyer could build one. The low current design will give you hours and hours of creative sound making fun. You'll make sounds you'd swear would require a modular and all in the palm of your hand. About the Anti-Feature "Significant noise at echo times > 340ms". The PT2399 is designed to produce echoes in the range of 40mS to 340mS. In addition to those delay times the Echo Rockit allows you to explore lower clock rates that result in longer echo times. However the longer the delay you select the more noise will be contributed by the PT2399's single bit A to D conversion mechanism. I don't want that to be a surprise to anyone. And - you can put your own diy creations, microphones, keyboards and musical instruments through the Echo Rockit. 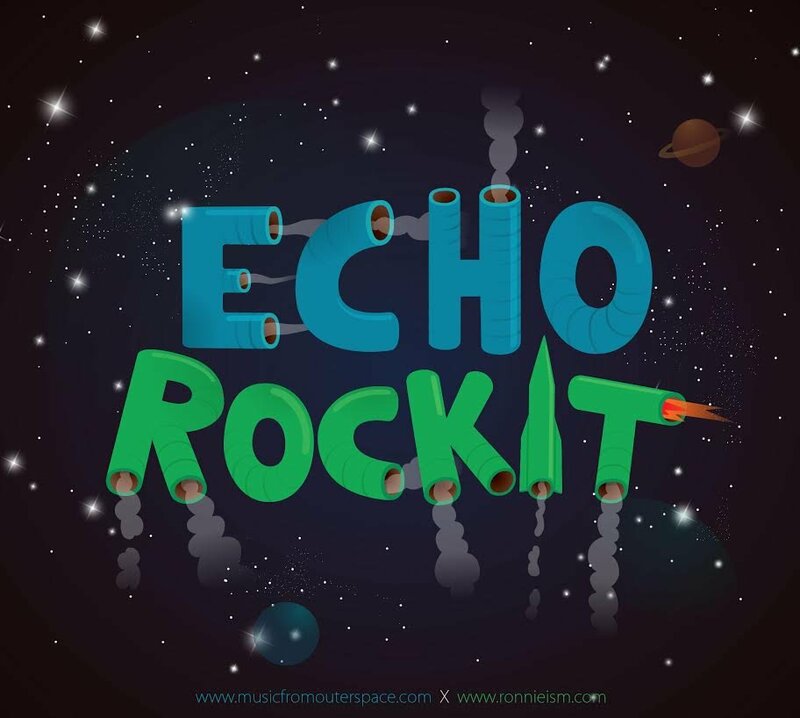 I invite you to check out the Echo Rockit YouTube for audio samples and information about the project.